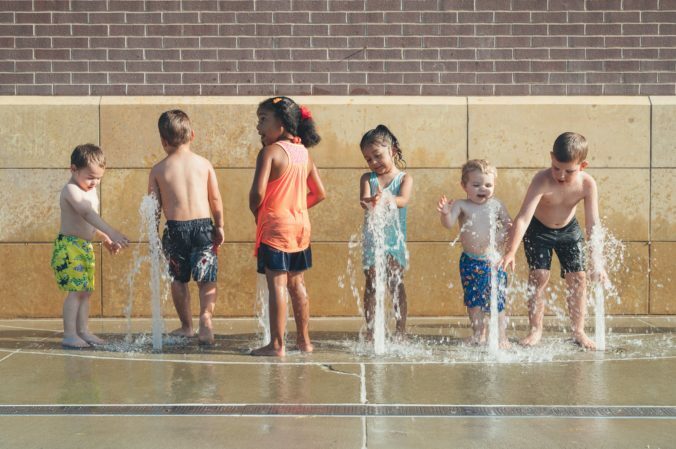 With the arrival of the summer season, children spend more time enjoying outdoor activities, raising their risk of suffering ear infections (otitis). In this article, we explain why parents need to take greater care of their children’s health while they play outside and what can be done to prevent an infection or inflammation of the ear. Tinnitus is an auditory sensation characterised by the perception of sounds that are not from an external source. 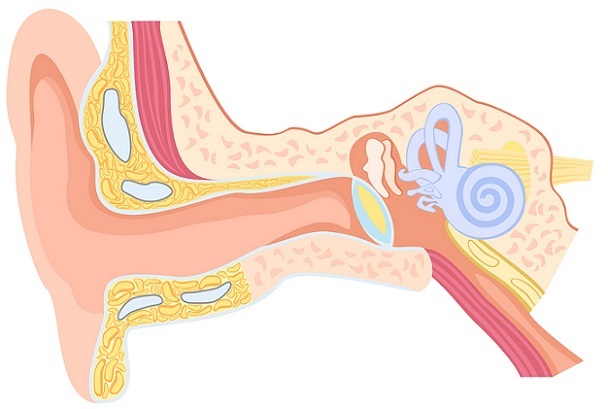 In this article, we explain what can cause tinnitus and if there is anything that can be done to treat it.